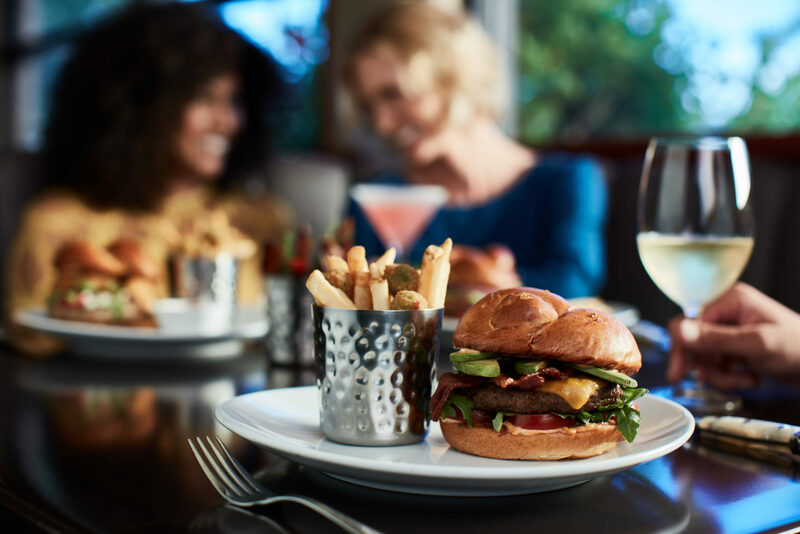 It’s the most wonderful time of the year… It’s Newport Beach Restaurant Week! It’s the time where you get the opportunity to try that restaurant down the street you’ve been eyeing. It’s the time where you can take a break from grocery shopping, cooking, and doing the dishes. It’s the time where you don’t feel bad or guilty for ordering an appetizer, entree, AND dessert when you go out. 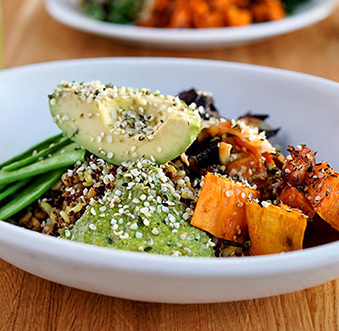 It’s a time to celebrate some of the best restaurants and cafes Newport Beach has to offer, AND it’s a time where foodies (like us) can go wild – even at lunch! Here’s just a few of the exclusive lunch specials we’ll be taking advantage of this year… because whoever said breakfast is the most important meal of the day, was really talking about lunch! We find ourselves craving Jan’s weekly. It’s healthy and fresh, the portions are hearty, and the service is always friendly and quick. 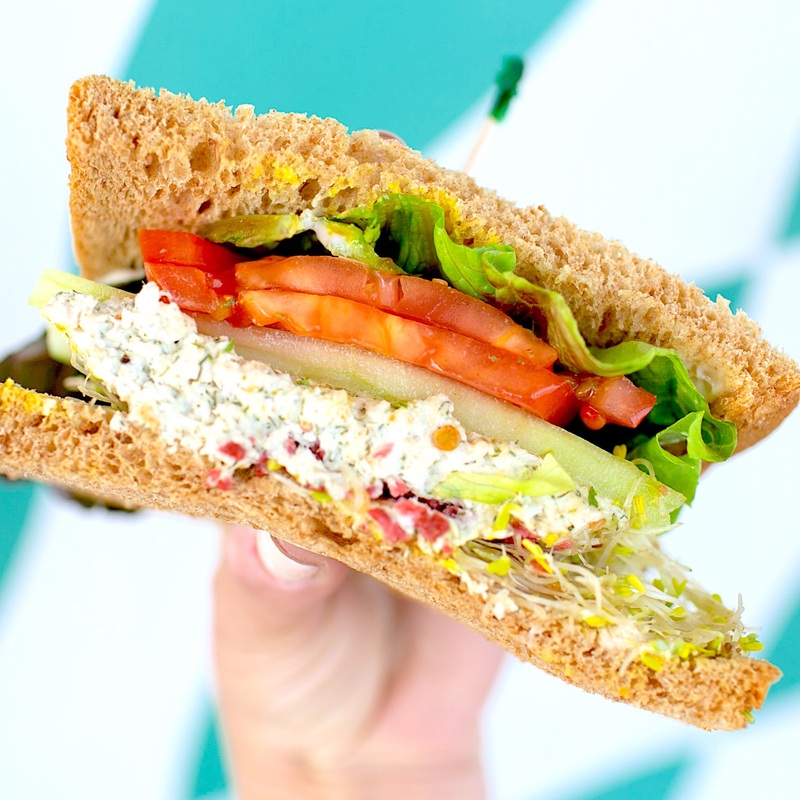 During NBRW, you can get ½ a sandwich or wrap, a salad, and a smoothie, for only $15! You’ll leave well-fueled, energized, and ready to tackle the rest of your workday! Summer House has recently become one of our go-to spots for date nights… and now it’s the perfect opportunity to experience their lunch menu! For $15 you can try an appetizer, main course, and their light and fluffy homemade Lemon Cream Cake. And if you’re anything like us, you’ll want to add on a cold glass of House Chardonnay for only $6.50! When it comes to location, it’s hard to beat this little surf shack located on the sand at Big Corona Beach. You may think it’s just typical “beach food”, but their extensive menu, presentation, and quality of ingredients is anything but typical. During NBRW, you can enjoy an entree, side, and craft soda for lunch, for only $10! We recommend the Pork Katsu Burger, the Buffalo Cauliflower, and a cold glass of root beer… but you really can’t go wrong with anything on the menu! Located inside the Renaissance Hotel on MacArthur Blvd, Current Coastal Cuisine is one of Newport Beach’s best kept secrets. 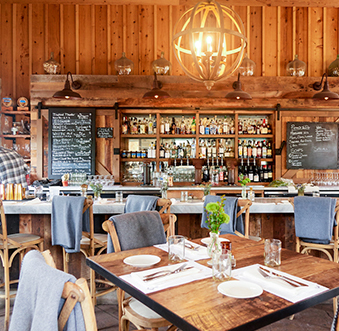 Their colorful and lively restaurant serves elevated, locally-sourced California dishes and their exclusive NBRW lunch menu is not to be missed! Enjoy a salad, sandwich, and dessert for only $20 – and valet parking is complimentary! 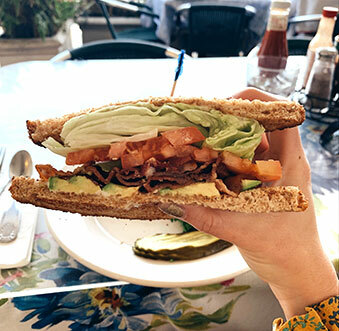 Nestled right in the heart of Lido Marina Village, this quaint harbor front restaurant is the perfect life-giving and belly-filling spot to break up your workday. They specialize in creative and unique dishes created with local and sustainable ingredients, and during NBRW you can enjoy a three-course lunch for only $20! 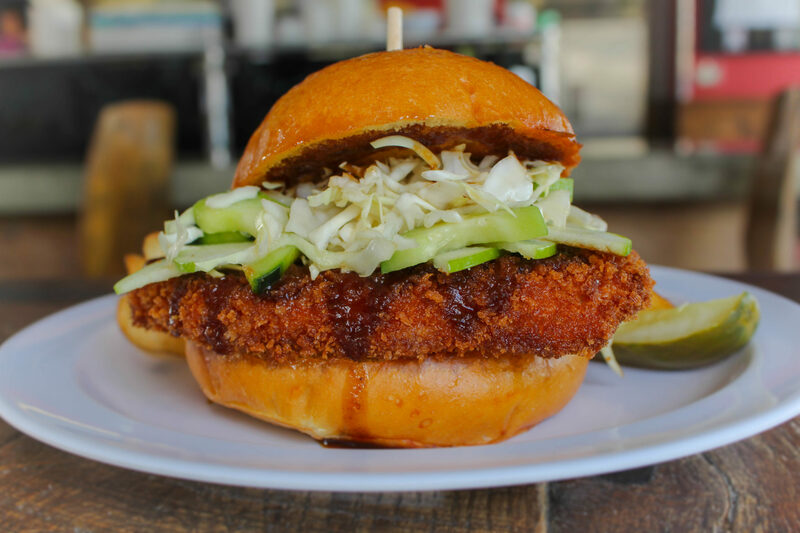 We’re not sure what you’ll love more – their Crispy Jidori Chicken Sandwich, or their dazzling harbor views! 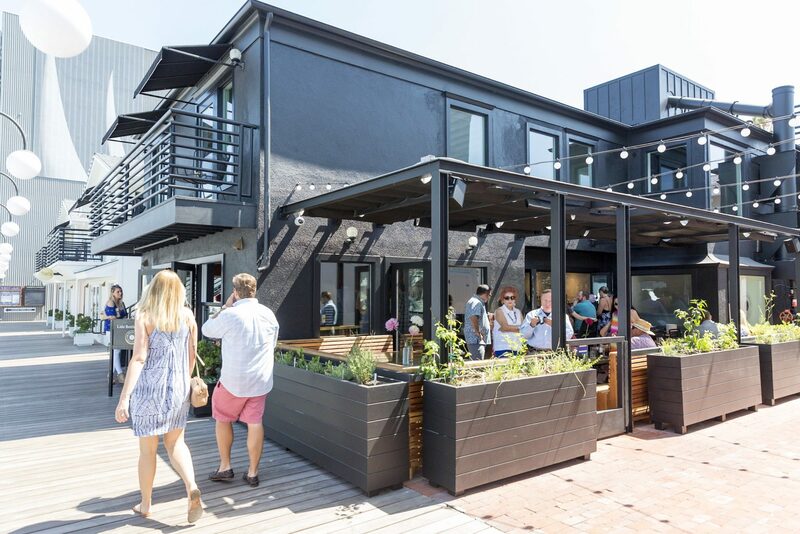 This cozy little waterfront cafe is exactly what we’ve wanted in Newport Beach for so many years. Located in Marina Park in Newport Beach, you’re sure to have stunning views of Newport Harbor, whether you sit inside or out! 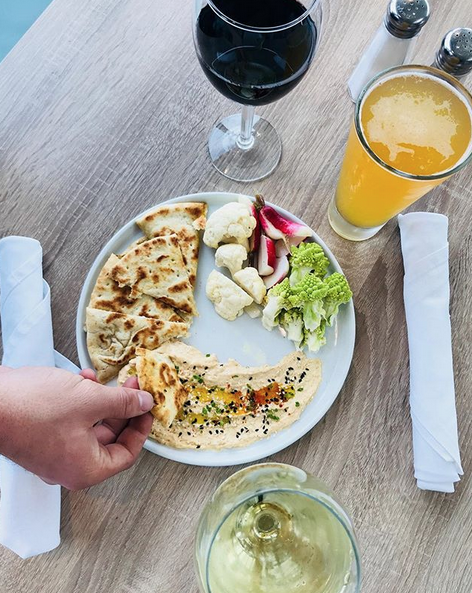 For only $15 you can sample a selection of their tastiest appetizers and entrees, like their Crisped Brussel Sprouts and Blackened Shrimp Tacos! So there you have it. Your lunch break just got a lot more fun. For a full list of all of the Newport Beach Restaurant Week culinary experiences, go HERE. We’ll most likely be in a perpetual food coma for 14 days straight.